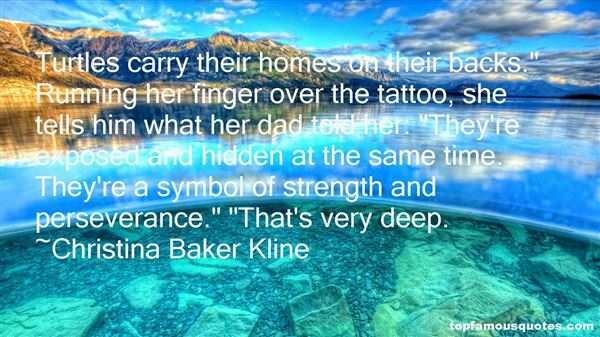 Reading and share top 32 Christina Baker Kline famous quotes and sayings. 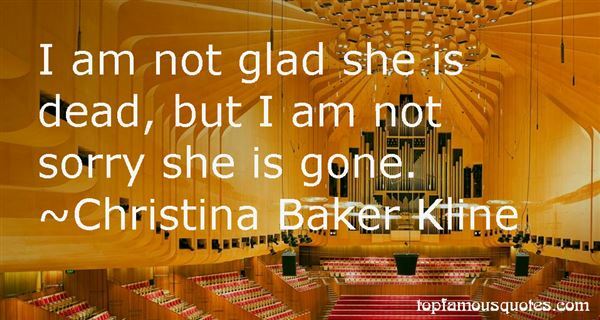 Browse top 32 most favorite famous quotes and sayings by Christina Baker Kline. But whatever the ramifications, whatever turns the path takes, the beginning is always there, in a particular moment, a particular point of access." What Did Christina Baker Kline Talk About?